Offered for this first is this one owner NYC build Alleva-Coppolo LG , purchased new years before JC moved out West. 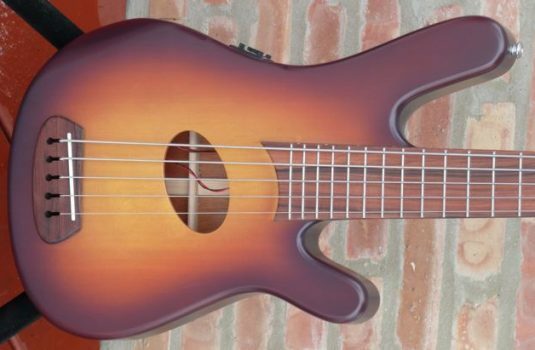 This is an LG Classic model with several custom ordered upgrades. 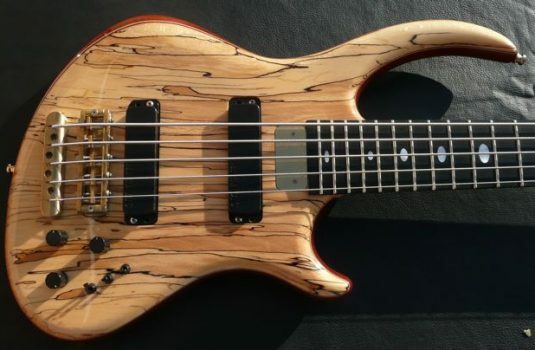 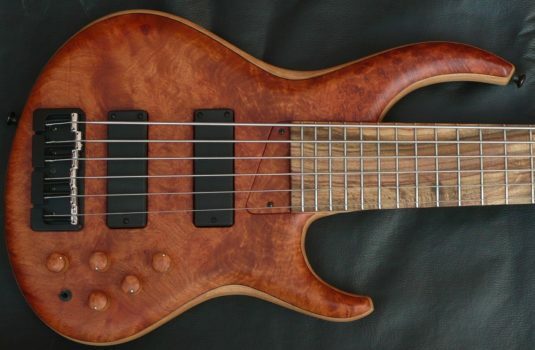 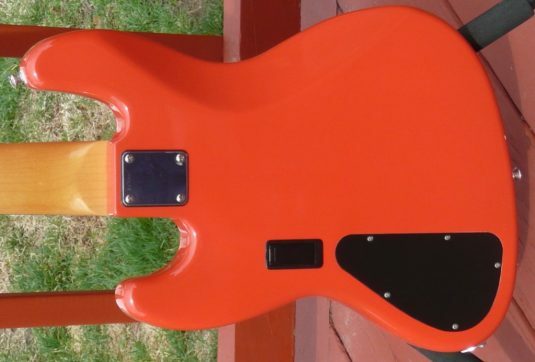 Old Growth / Old Cut Alder body – 9lbs ! 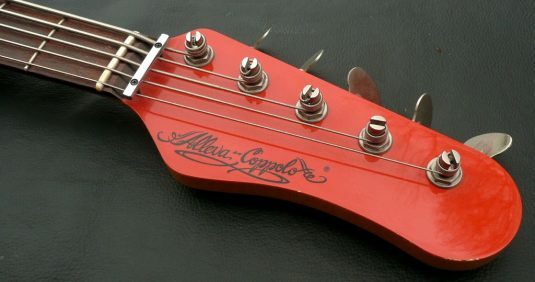 OG / OC Brazilian Rosewood ( Dalbergia ) fretboard. 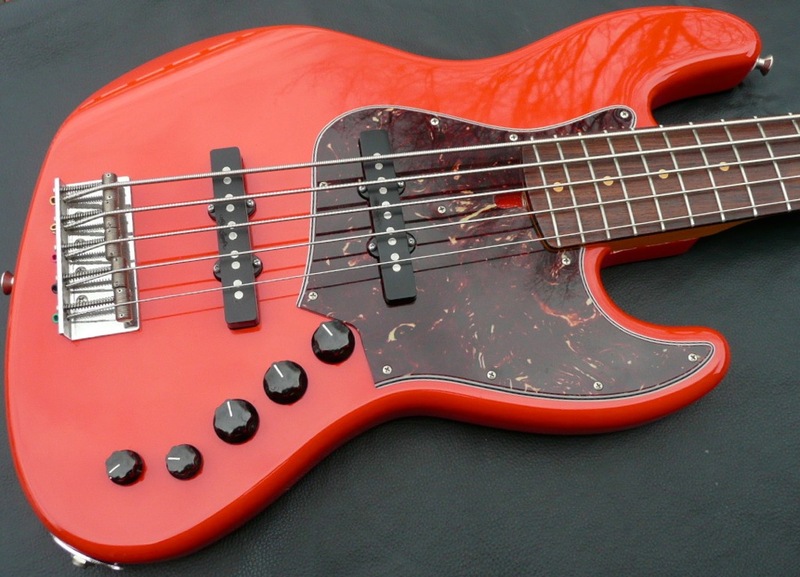 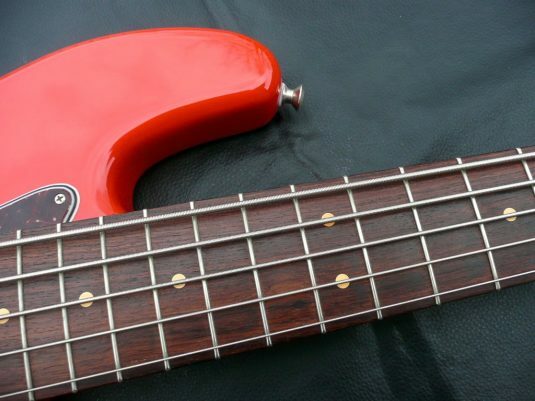 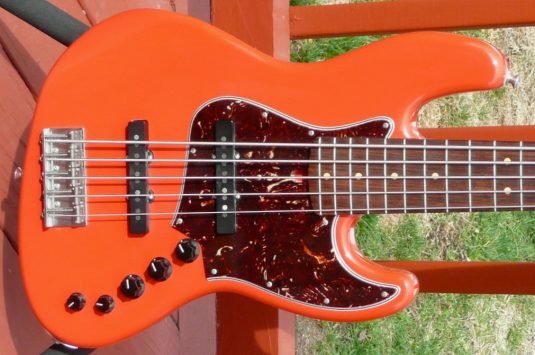 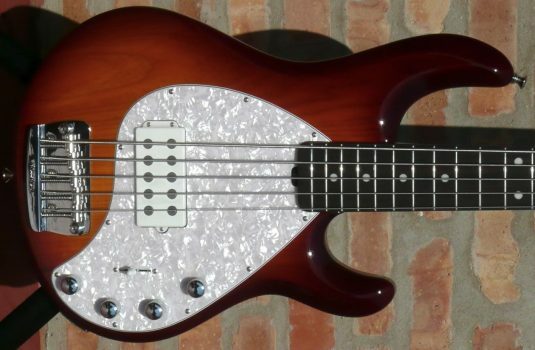 Man, this bass is nice – set up really well, an easy player. All the vintage mojo you can hope for plus active mode for those special occasions.